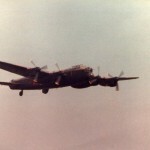 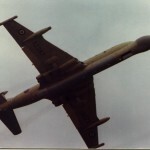 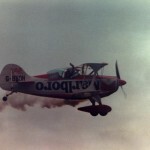 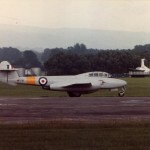 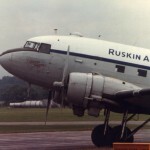 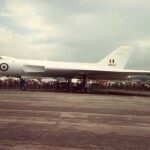 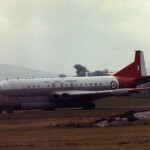 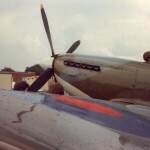 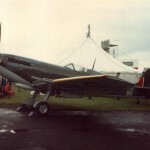 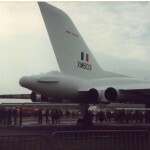 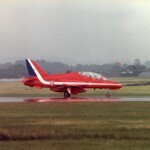 We are currently putting together a Woodford publication, due for release next year, on Woodford Airshows 1949-2000. 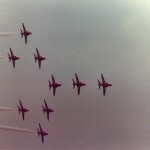 I have a bit of a drought of photos from the 1980s where the Air shows are concerned. 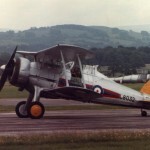 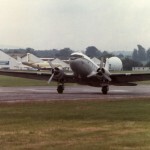 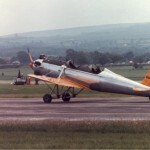 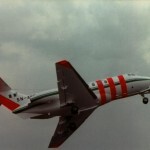 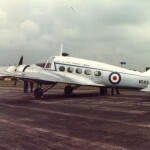 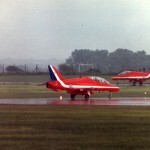 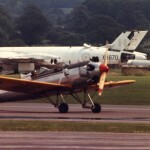 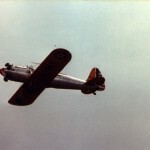 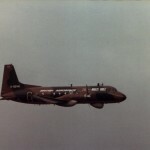 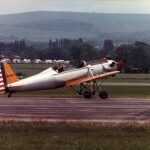 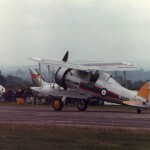 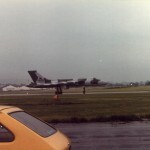 Could I use some of your excellent photos you have from the 1982 Woodford air show? 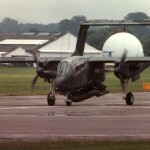 Full credit would be given. 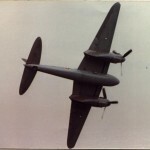 Keep an eye on our website, this will be published around Easter 2018.